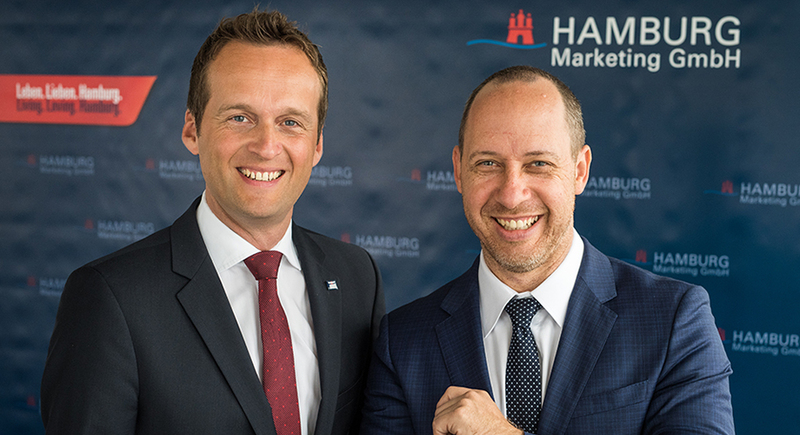 As of 1 January 2012, the Hamburg Marketing GmbH (HMG), the Hamburg Tourismus GmbH (HHT) and the HIE Hamburg Invest are speaking with one single voice for Hamburg. 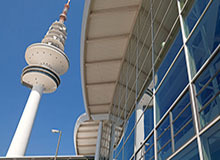 Close links at organisational, thematic and staffing levels aim to systematically strengthen Hamburg-related marketing. all municipal stakeholders and specialised authorities, we provide the Hamburg Metropolitan Region with a clear profile, while also raising the region’s international focus. We market Hamburg as a travel destination and raise the city’s profile. We market the Hamburg Metropolitan Region as a travel destination and raise the region’s profile. We market Hamburg as a meetings industry location via highly visible events. We are the one stop shop for all businesses in the Hamburg economic region.